What are your goals to learn or improve your English? Do you have English speaking friends? If yes, describe them. If no, do you want one? Why or why not? What English speaking country would you like to live in? Why? The article mentions 3 listening activities. What are they? 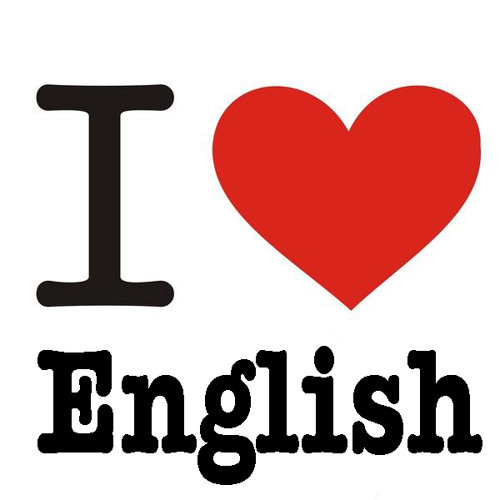 What are three things you can do in English-speaking countries to learn English?